Music is more a part of our culture than ever before. It’s everywhere, from iTunes and Spotify to national talent contests like “The Voice” to music-centric movies like “Pitch Perfect” & “Sing” and all-in family video games like Guitar Hero and Rock Band. Take a casual glance at Instagram, Facebook or YouTube and you’ll see lots of young musicians singing and performing popular songs. 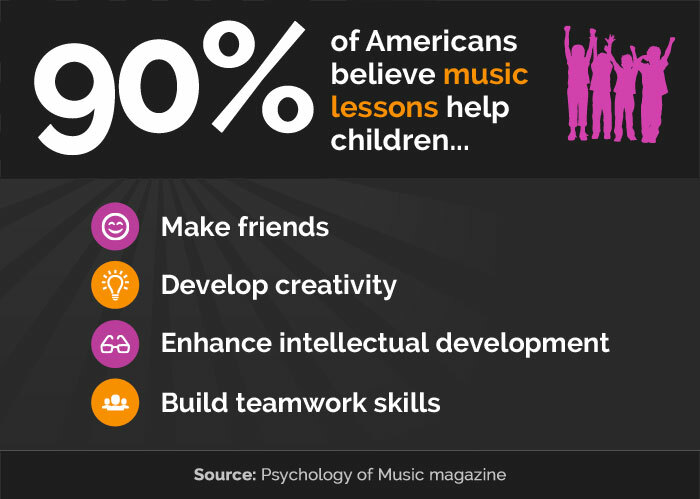 Unlike traditional music instruction, we also turn music into a team sport. 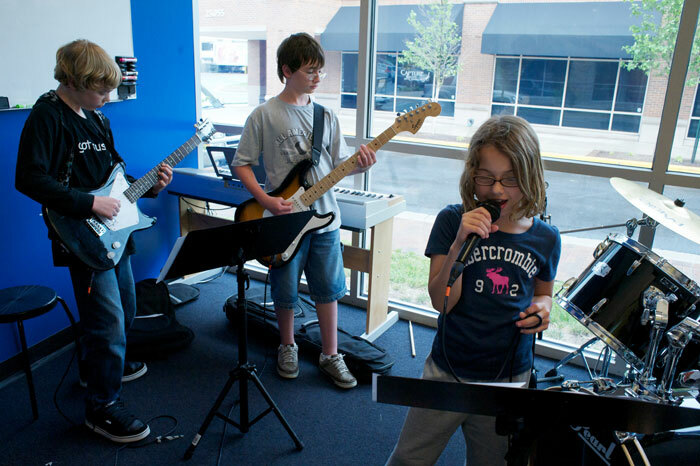 Bach to Rock employs a unique approach to music education that allows children to explore the kinds of music they love and then play that music with other students in bands that perform in public spaces. 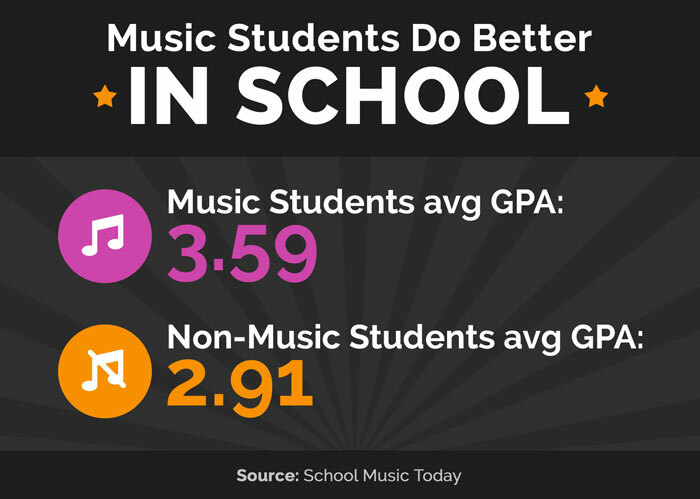 Students are much more motivated to learn when they’re playing the music they want to play and surrounded by bandmates. Picture being a seventh-grader who wants to learn guitar. You go to Bach to Rock and you immediately start learning to play the songs on your phone. Then you are introduced to your bandmates: Joshua is on the drums, Isabella is lead singer, Daniel is on the bass, and Hanna is on the keyboards and sings backup. You play together as a group, music blaring, amps turned up high. At home your parents scream: “Keep the racket down! We can’t hear ourselves think!” But your Bach to Rock teacher encourages you turn it up and let it rip. Then the lesson is over. Would you want to come back the next week? Can you see why we are successful? Bach to Rock’s initial investment is $291,850 – $504,500. We’re looking for investors with a net worth of $500,000 and a minimum liquidity of $100,000. Our business model is suited for the music lover who’s passionate about enriching his or her community and helping educate children. It also is ideal for the experienced investor who appreciates the revenue potential of opening several units. Our parent company owns a chain of schools, which proves the business is profitable and scalable. 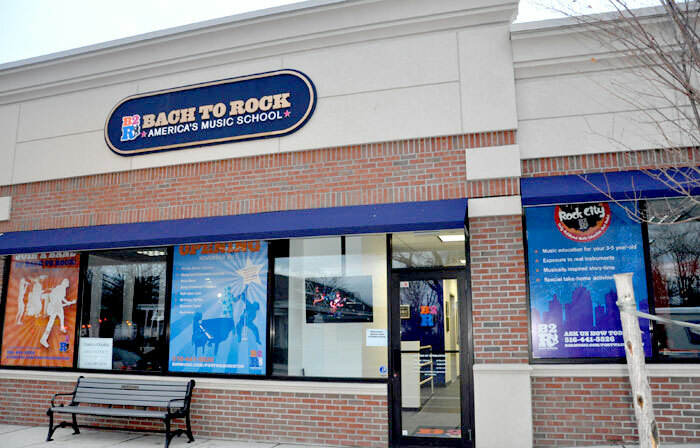 Bach to Rock envisions opening 500 schools across the nation over the next decade as we take the lead in this unique approach to music instruction. Prime territories are still available for development, and the industry is starting to take notice of the niche we’re carving out in this increasingly important market. 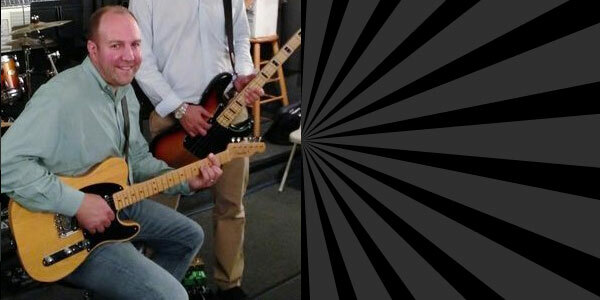 To learn more about what it takes to own a Bach to Rock franchise, please click the button below. 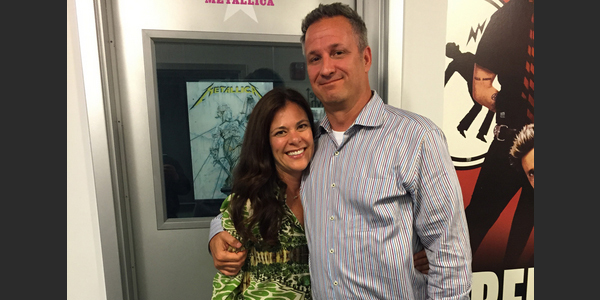 "Bach to Rock really lends itself to the investor-owner who’s passionate about music. It’s just such a great fit for them."